Some drunk woman decided it would be a good idea to go see a ground-breaking film for African Americans in entertainment and hurl racial slurs at the screen, according to authorities. 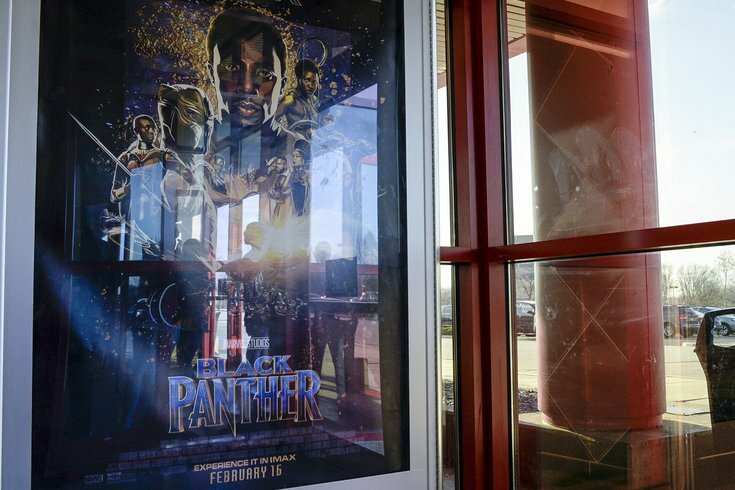 According to NorthJersey.com, police say the woman was "extremely intoxicated" for the screening of "Black Panther" at New Vision Sparta Theatre in Sparta Township, Sussex County, on Sunday. She allegedly started blurting out racial epithets, including the n-word. Moviegoers confronted the woman, who was kicked out and banned from the theater. Patrons were given vouchers to see the film another time. Sparta police Sgt. John Lamon told the website only one person could identify the woman, and that person didn't want to sign a police complaint. Because she didn't direct her comments at anyone in particular, she wasn't arrested for a bias crime. Lamon applauded moviegoers for shouting the woman down and not putting up with her "nonsense." "Black Panther," the first Marvel movie to feature a predominantly black cast, has shattered box office records and received critical acclaim. The film has widely been lauded as a breakthrough for minority representation in Hollywood blockbusters. As NJ.com notes, among Sparta's population of about 20,000 residents, about 1 percent are black.